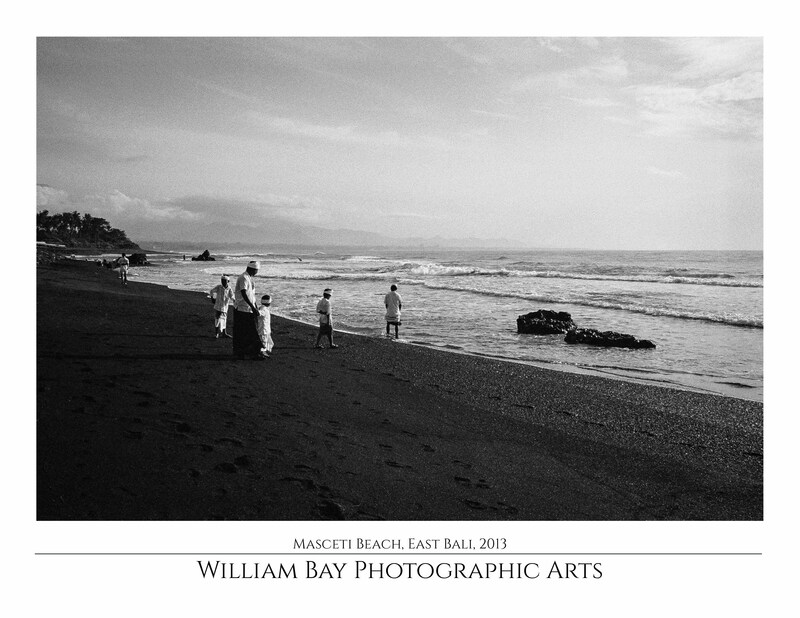 This 8.5×11 Folio is a collection of 10 images I took on a motorcycle trip up a volcano along the East Coast of Bali. From the volcanic black sand beaches, to the sculptures made from the mined volcanic rock, the journey goes to the source. The volcano Ganung Agung is the spiritual center of the universe to the Balinese people, this folio explores and winds up along the East Coast and up into the center of that universe. They are intended to stay together in the folio and looked at as a group. But you may also split them up and frame them if you like. Each photograph is printed on archival permanent photographic paper.